Private tour with Land Rover and driver only for you. This tour was planned having in mind those who seek more than a mere tour, it was organized having in mind those who are looking for visual memories, that are looking to learn more about the culture, history and gastronomy and for amazing places to take amazing photos and who seek to experience the thrills offered by our custom Land Rovers. 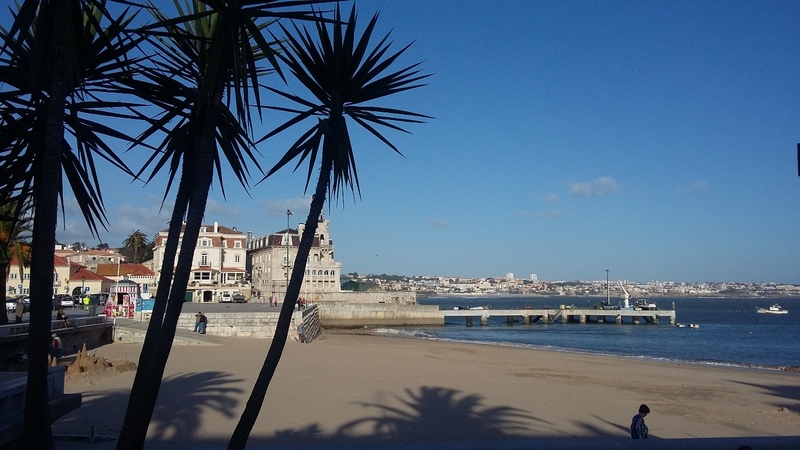 We will begin our tour with the Tagus as background, we will go along the Estoril Coast, known as the Portuguese Riviera, to Cascais, which is known for its white sand beach and for its glamour. 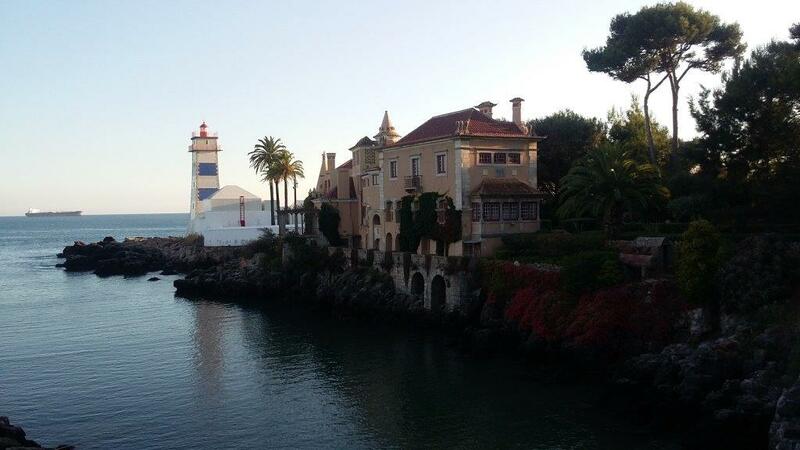 We will stop here and go for a walk along the charming streets of Cascais. 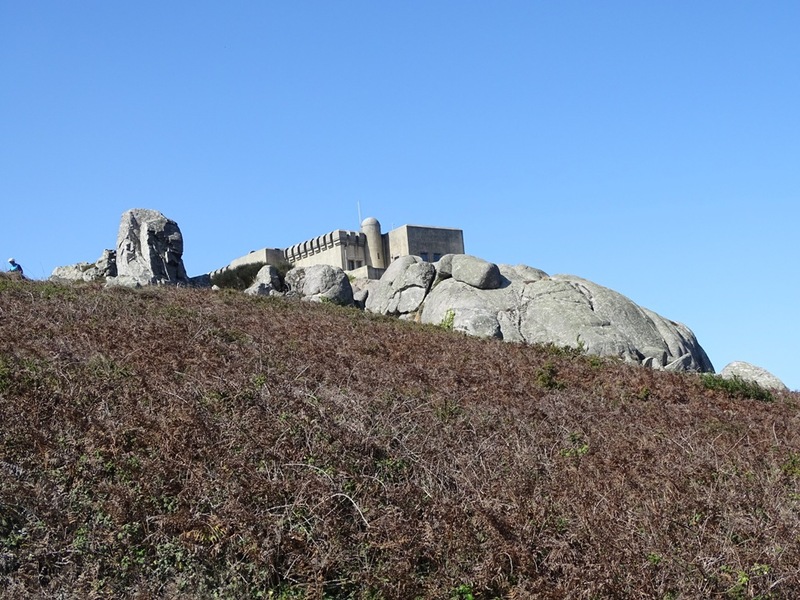 Next, we will ride along the coast and Guinho beach towards Malveira da Serra and wil will enter the Natural Park and continue along until we reach the highest point of this region, Peninha, where we will stop so you can take a moment and admire the panoramic view over Sintra and Cascais. 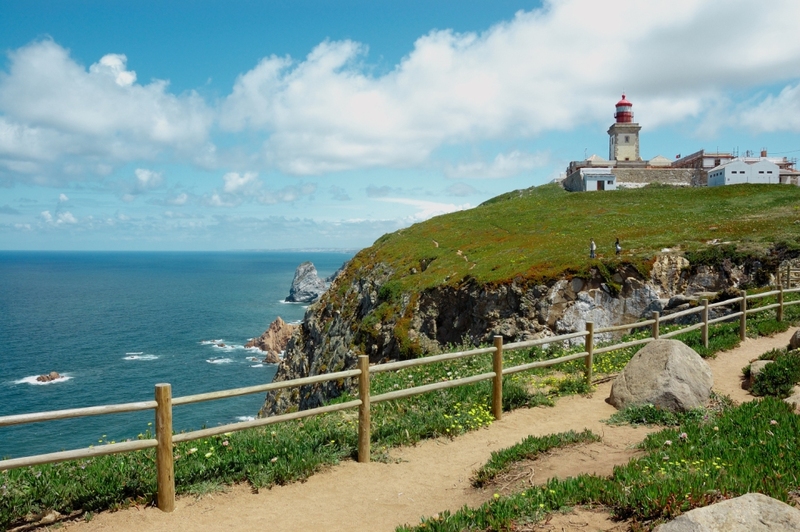 From here we will continue down the mountain towards the westernmost point of Europe, Cape Roca where you will be able to take amazing photos once that this place offers a breath taking panoramic view of the ocean. 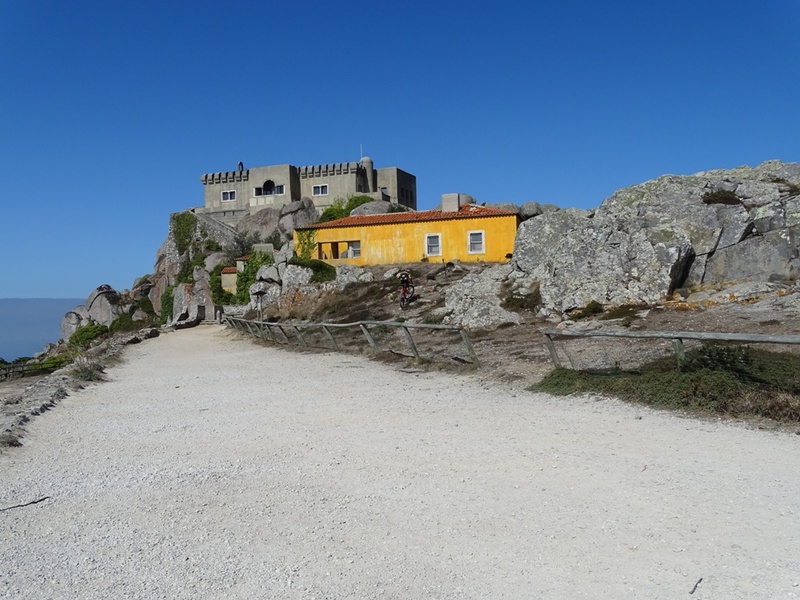 After this small break, we will continue along Ulgueira and stop at Buraco do Fojo where you will a soul-stirring view of the sea. We will proceed to the beautiful Adraga beach. 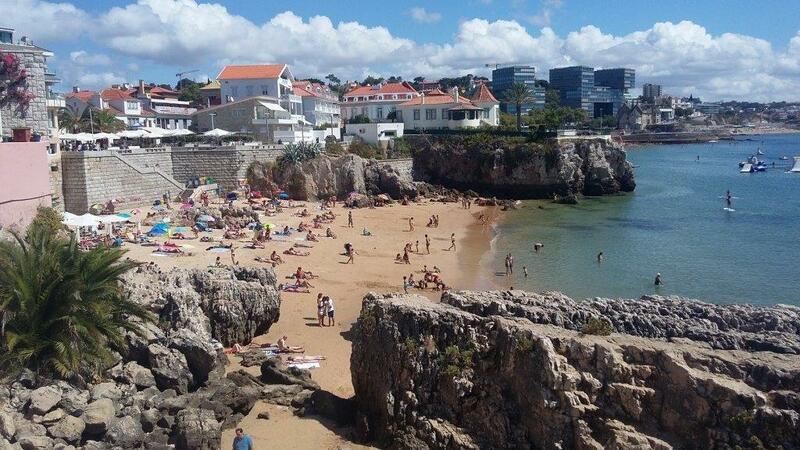 During this part of our tour we will travel in dirt and mountain roads and will be able to enjoy the natural beauty of this area, we will be also be able to see the famous sand vineyards of Colares. 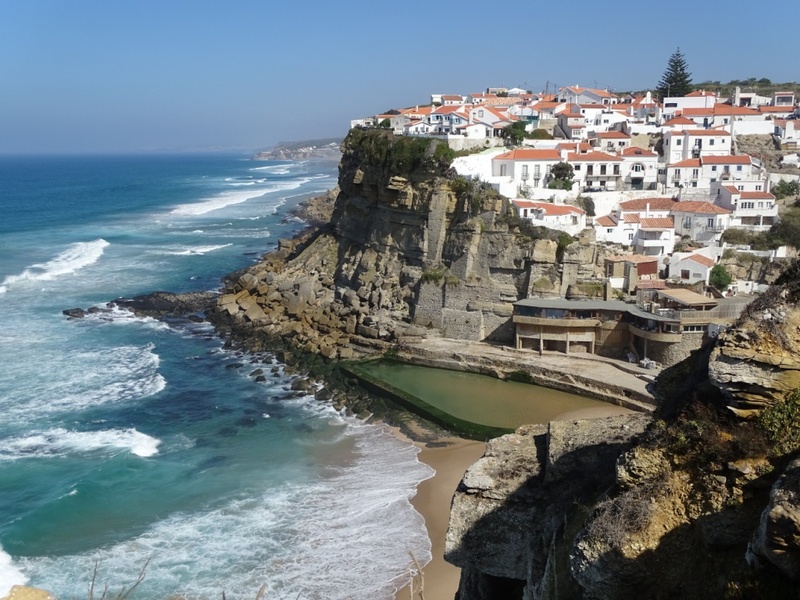 After the stop to visit Adraga beach, we will continue to Almoçageme to show you the other beautiful beaches of Sintra, Praia Grande Beach, Praia das Maças Beach and Azenhas do Mar, we will make a stop here so you can enjoy their golden sands, their clear and clean Atlantic waters and the majestic cliffs, that make these beaches real havens and amazing photo spot. 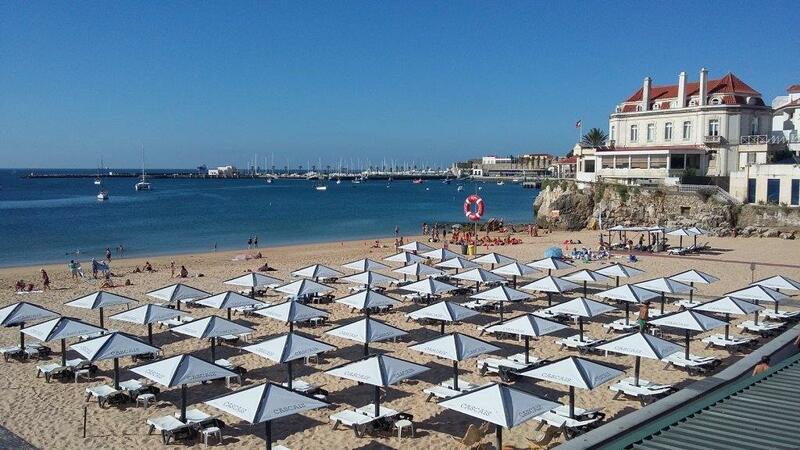 As for the food, enjoy a fresh fish or shellfish meal or taste one of our traditional dishes. 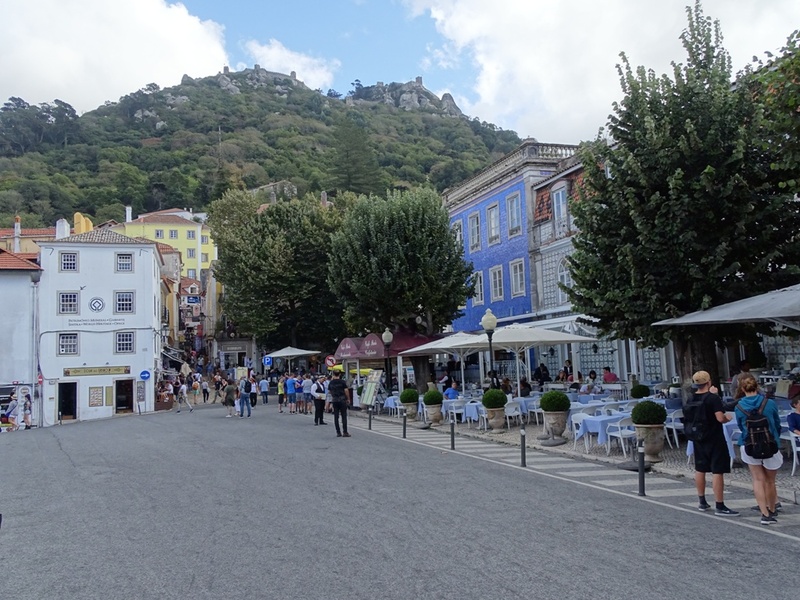 Next, we will make our way to the picturesque Sintra, with its cobbled stone streets full of traditional shops and cafes, local handicrafts. 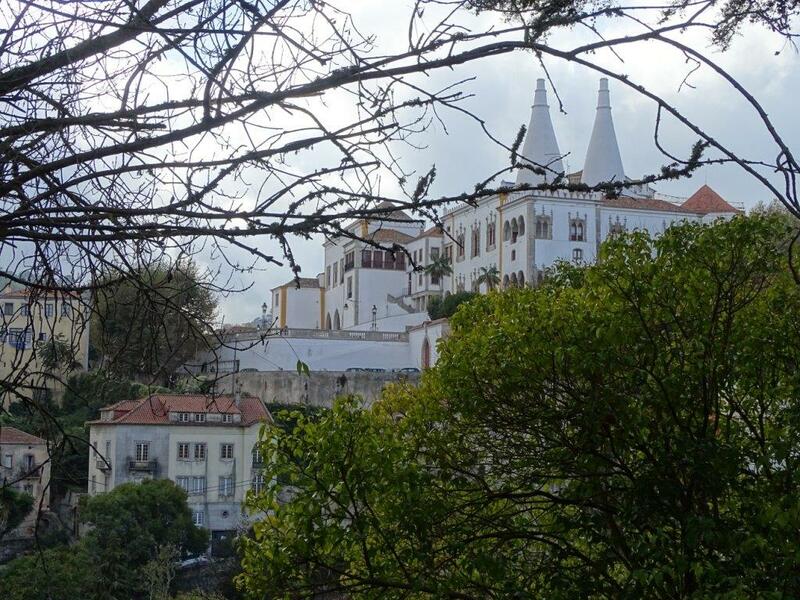 Sintra is a beautiful historic village that is worthwhile to know and experience. 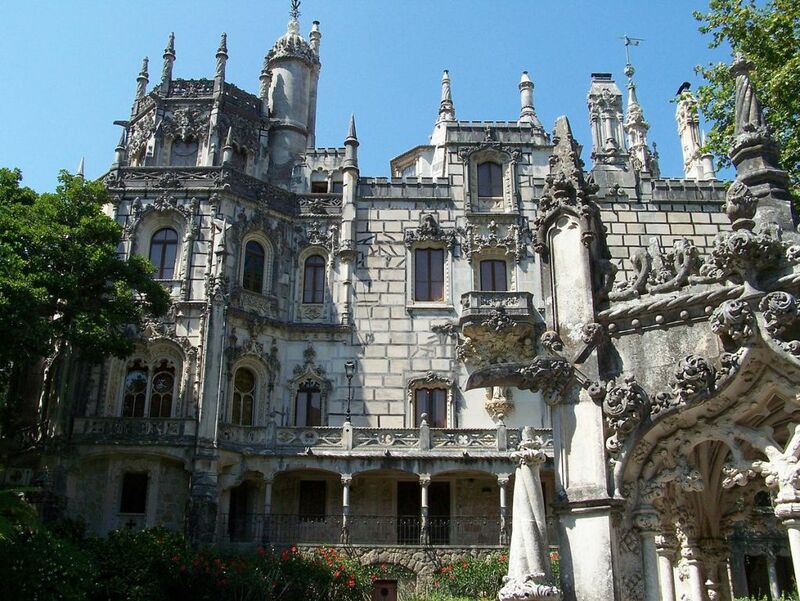 On the way we will able to see its stunning historic monuments, such as the Monserrate Palace, the Seteais Palace, the Quinta da Regaleira, the National Palace, the Moors Castle and the Pena Palace. 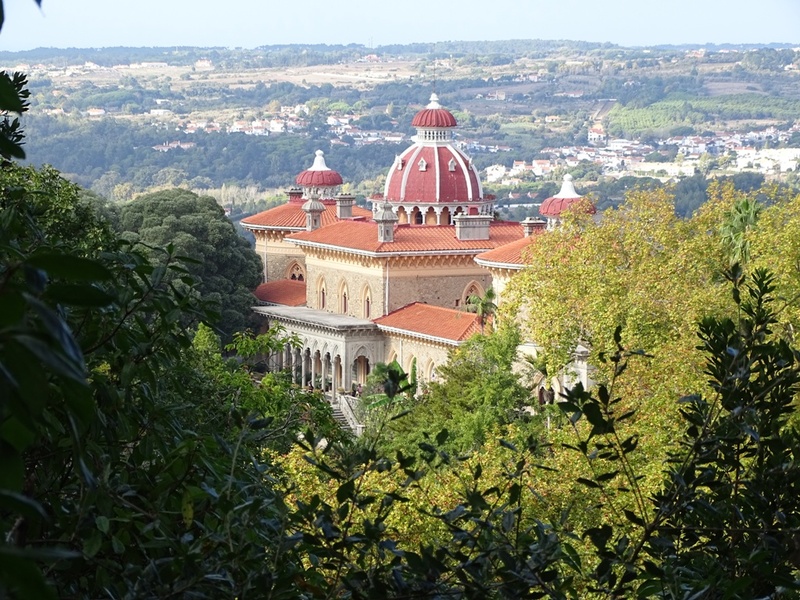 Sintra was granted the World Heritage Site status by Unesco. Come, visit and be enchanted by the feeling of living a true fairy tale. 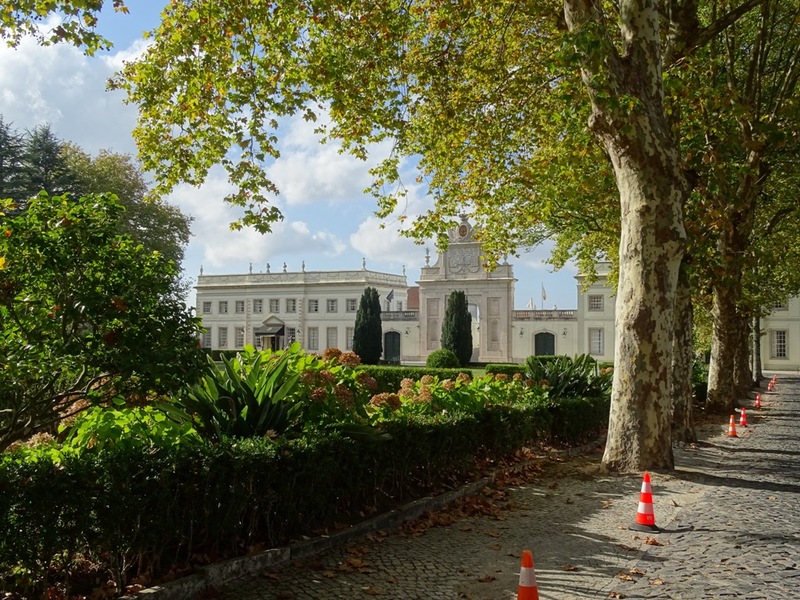 In order to fully enjoy this tour, which is suitable for all ages, we will be travelling in customized 4×4 Land Rover for extra comfort and safety while driving in dirt roads and in order to fully enjoy what this region has to offer at the panorama level: its local and natural richness. Yellow Cab TT Tours innovates is a pioneer in the adventure tours offering the quality you have come to expect.